The amount of Fats, Oils, and Grease (FOG) and harsh chemicals and cleaners in the waste water the more often the need for pumping. 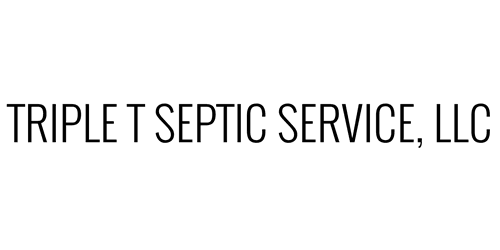 Triple T Septic Service is pleased to offer maintenance plans to ensure the tank is emptied and ready for optimal performance and backup prevention. As with anything, cheaper is not always better. When soliciting bids for service, you need to know that your waste water is being handled by a state approved treatment facility. Triple T Septic Service follows all of the policies set forth by the state environmental department at every stage. From removal of the waste water to transportation to the treatment facility, we follow every regulation set forth by law and we also adhere to our own safety measures and the highest environmental standards. We strive to ensure the safe and proper handling of all waste water pickup, transportation, and delivery.